BACK ON THE MARKET AND FULLY AVAILABLE. Opportunity knocks! 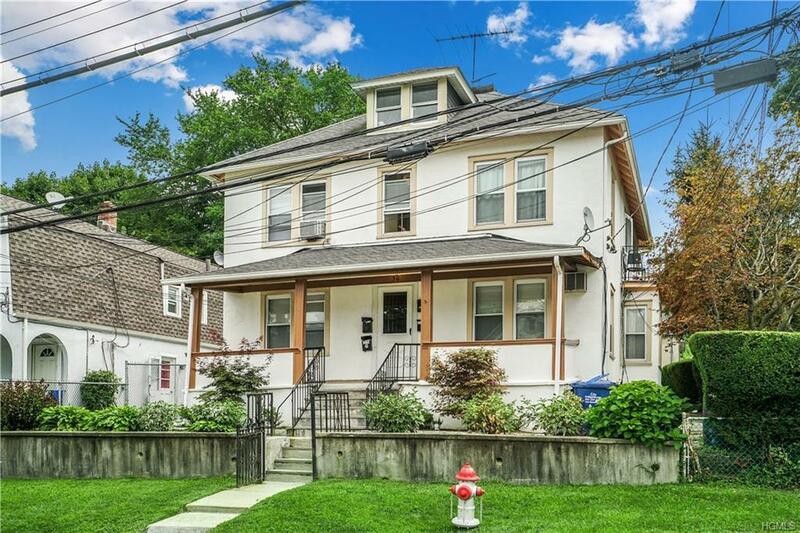 Rare and desirable 3 family in the heart of the village. 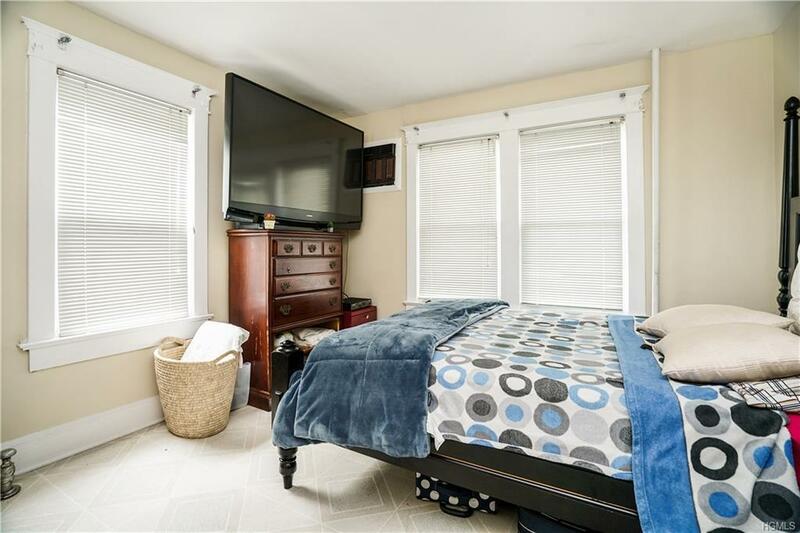 First floor features a 4 bedroom 2 bathroom large updated apartment with front and rear access. New pergo flooring/hardwood floors double pane windows along with backyard and driveway parking. Second floor gives way to a spacious 6 room 2 bedroom apartment with additional dining room. Across from the hall is a clean 3 room 1 bedroom with eat in kitchen. Additional large attic for storage cages. 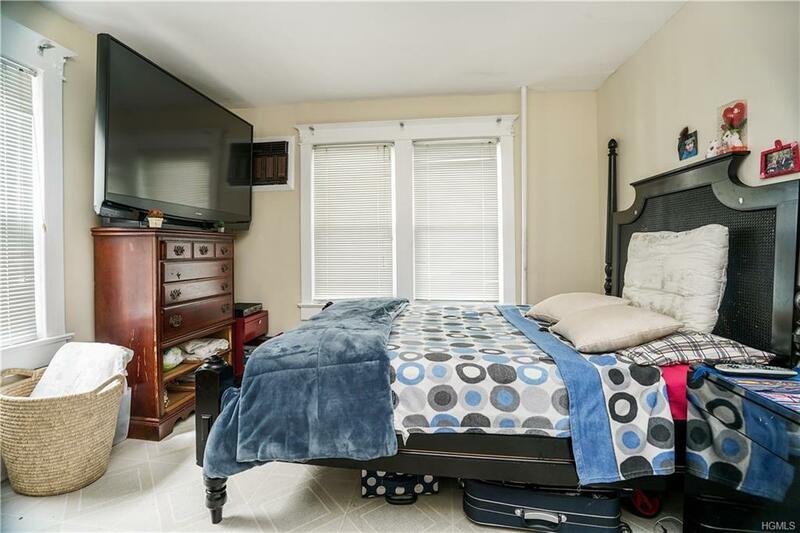 Large basement with laundry as well as opportunity for additional storage. Located 3 blocks from 119. East access to all transportation. Updated stone work and painting in the last year. Corner lot! Great rent roll! Fantastic opportunity for investor or owner occupied! Inventory and expense sheet furnished upon request. 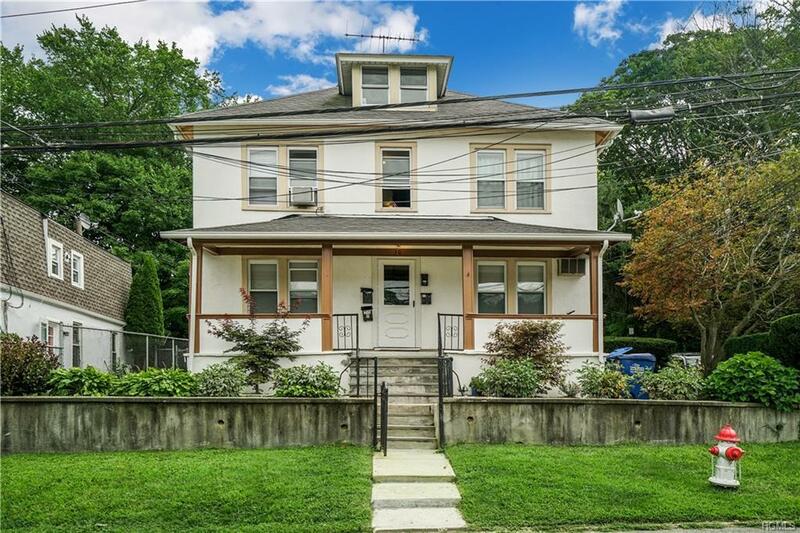 Listing courtesy of Michael D'onofrio of Era Insite Realty Services.